Beer Effortlessly Subs for Wine in Janet Fletcher’s "Cheese & Beer"
Say this about Janet Fletcher, the lady knows her cheese. In addition to writing a weekly column on cheese for the San Francisco Chronicle, she’s authored numerous books on cheese including the “The Cheese Course”, “The Cheese Tasting Party Kit” and “Cheese & Wine”. The Napa-based food writer has earned three James Beard Awards and the IACP Bert Green Award, and now ventures into new territory with her latest book, “Cheese & Beer”. Sure, she knows plenty about cheese. But does she know beer? I’d say she does. Judging from her book, it appears she’s enjoyed many fine brews when her wine friends aren’t looking. Or maybe they drink more beer up in Napa than we think. Either way, her book is a very complete, well researched guide to pairing any beer with good cheese. It’s clear from the pages that cheese is her main passion, given so much detail she shares on different cheeses and the cheese making process. But that shouldn’t detract from all the good advice she gives on virtually every available style of beer and how to pair them with cheese. I also like the fact she gives equal attention to sessional beers styles such as Bitters as she does to the stronger (and arguably wine-like) Belgian Ale or Barley Wine styles. Writing about beer effortlessly, with a very matter of fact treatment, her writing is a refreshing contrast to other works that treat beer as the “new wine” or as some hot new thing. There’s an enjoyment of beer that’s palpable from each page. The book is organized by various beer styles. Each style is introduced in Fletcher’s own words, followed by a discussion on pairing each style with cheese, and concluding with Fletcher’s cheese pairing recommendations. A useful cheese pairing table can be found at the end. As a cheese ignoramus, I found this to be a useful guide to navigate through the sometimes baffling world of cheese. 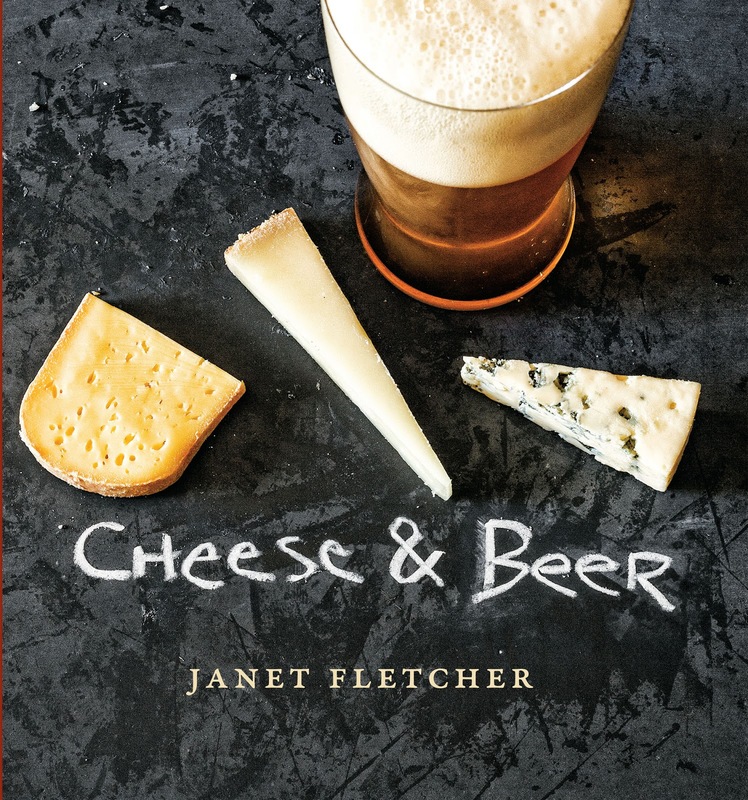 “Cheese & Beer” is now hitting the bookstore shelves, and Janet Fletcher is embarking on a book signing tour. 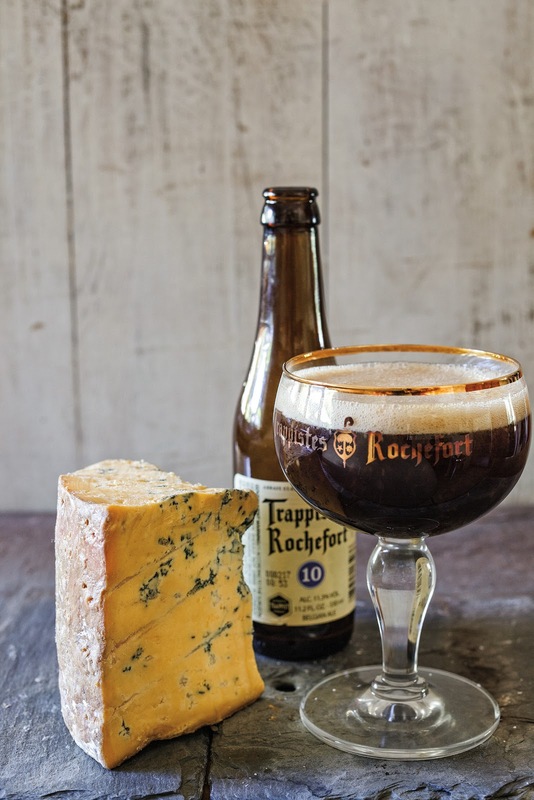 I suspect this book will resonate more with wine lovers looking for an entry point to explore great beer, than with beer drinkers looking for a way to discover fine cheese. 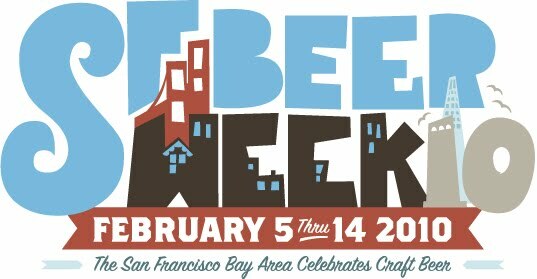 But craft beer aficionados looking to further their appreciation of beer will find no better book. Posted on April 22, 2013 April 2, 2017 Categories beer pairings, book review, cheese, Cheese and Beer, Janet FletcherLeave a comment on Beer Effortlessly Subs for Wine in Janet Fletcher’s "Cheese & Beer"
You can spend New Year’s Eve at Wine Affairs pairing some excellent beers with tasty food, or can instead pair the tasty food with a somewhat one-dimensional beverage. Either way, looks like a good time will be had by all. Here are the details as they rolled into my e-mail a few days ago. This coming Tuesday, June 23rd, BJ’s Brewhouse in Cupertino will be hosting a Belgian Beer Dinner starting at 7:00 pm. BJ’s in Cupertino is located at 10690 De Anza Boulevard, close to Apple’s headquarters. Cost is $30. 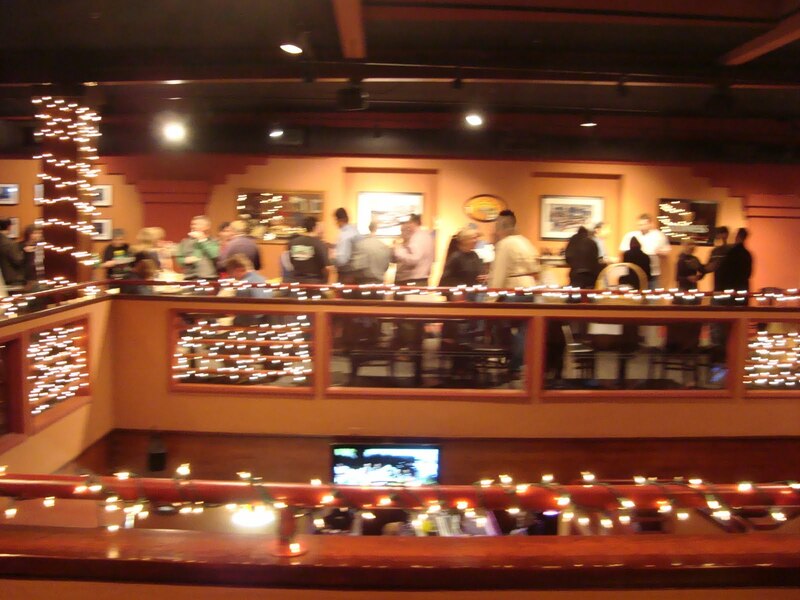 BJ’s Brewhouse is a decent sized chain of beer-themed restaurants usually located in malls or large retail locations. I’ve been to a couple locations, and like most mall and big box retail establishments, the place gives off a corporate feeling and just don’t have that neighborhood vibe like a good local brewpub. But thankfully, this doesn’t carry over to the beer, which is solid. For example, I’m a fan of their Piranha Pale Ale, which has a snappy, hoppy bite to it. It isn’t the timid, safe, and afraid to offend type of brew you might expect coming from a business with roots in shopping malls. I like to support local businesses and brewers rather than the big chain stores, but BJ’s is doing a great job bringing good beer to the masses, so have to applaud them.